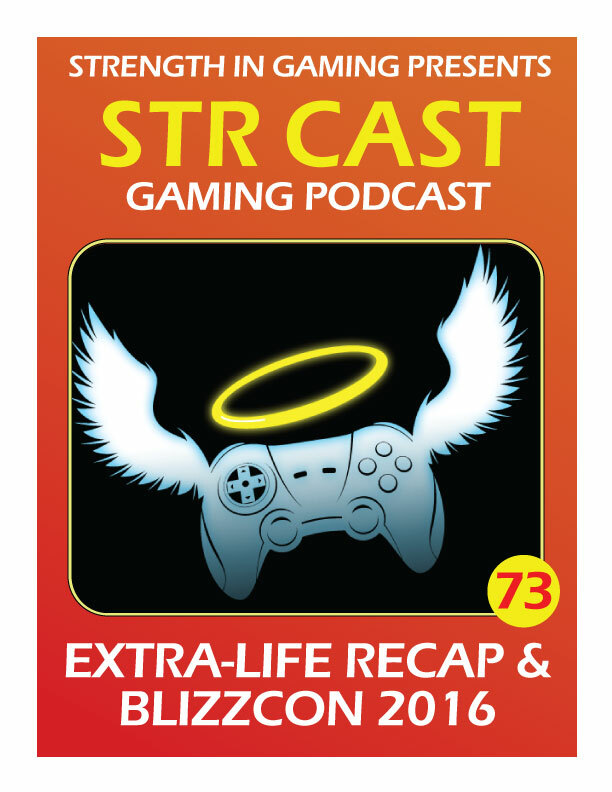 Be Merry and Get Jolly with the STR CAST crew just in time for Star Wars Rogue One! Happy Christmahanakwanzika! 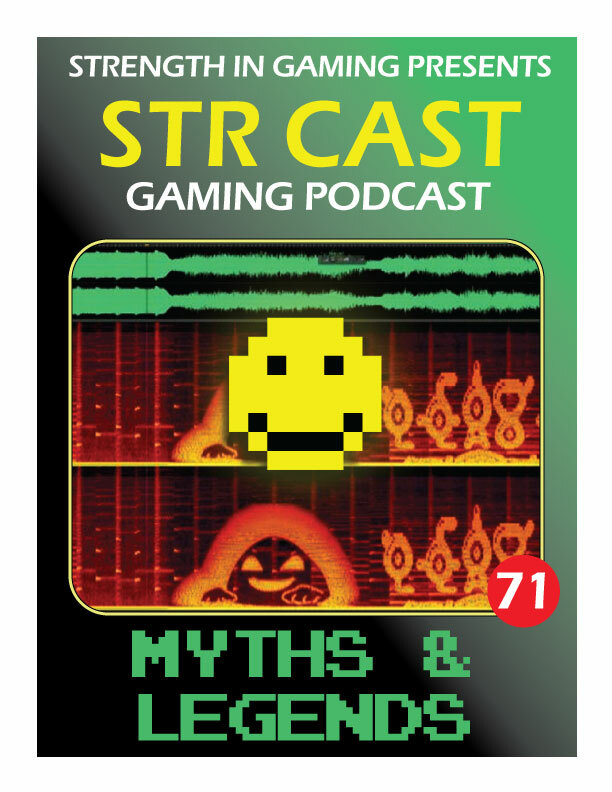 VG Myths & Legends - Lavender Town Suicides, Haunted Majora's Mask, Children of Goldshire and Evil Otto. Plus news: NINTENDO SWITCH & More! The Mob, Narcos and Bodies oh my. Casual talk over sour beer and sour buttholes, with Laura of DEATHstination.